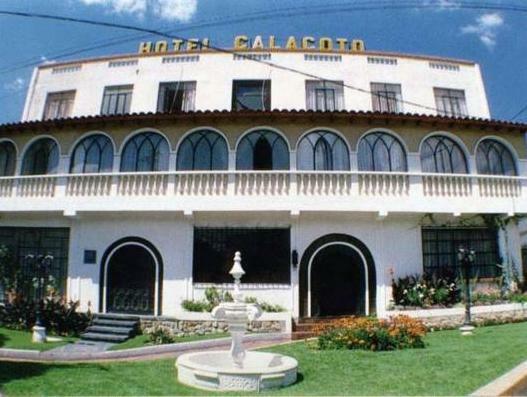 Hotel Calacoto는 라파스 외곽의 칼라코토(Calacoto)에 위치한 식민지 스타일의 호텔입니다. 모든 객실에는 케이블 TV와 무료 Wi-Fi가 제공됩니다. 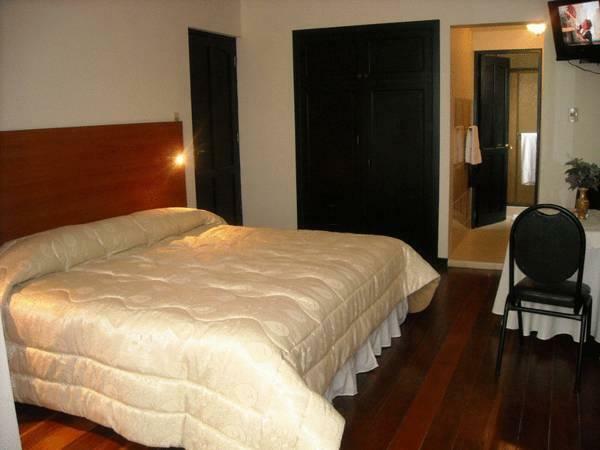 구내 레스토랑에서 세계 각국의 요리로 구성된 뷔페를 드셔보십시오. 야외에서 바비큐 식사도 즐기실 수 있습니다. 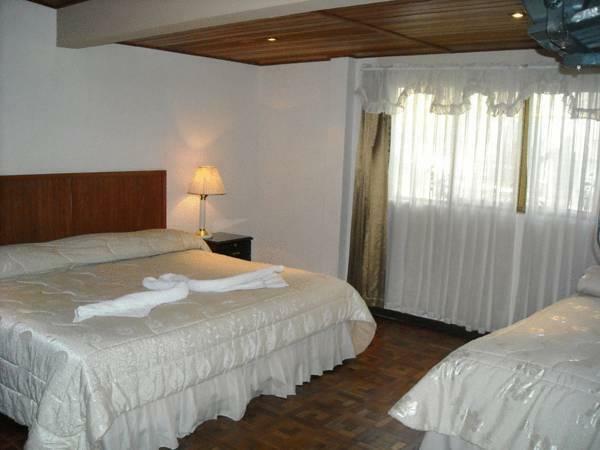 Great, hospitable hotel in a safe and still entertainment area of La Paz, walking distance from teleferico.